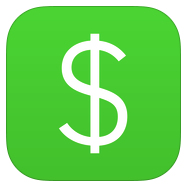 Spotify on Tuesday released an update to its iOS client, bringing the software to version 8.4.79. On the surface it looks like your typical maintenance release, but according to the change log, it also includes “the first version” of Spotify’s Apple Watch app. 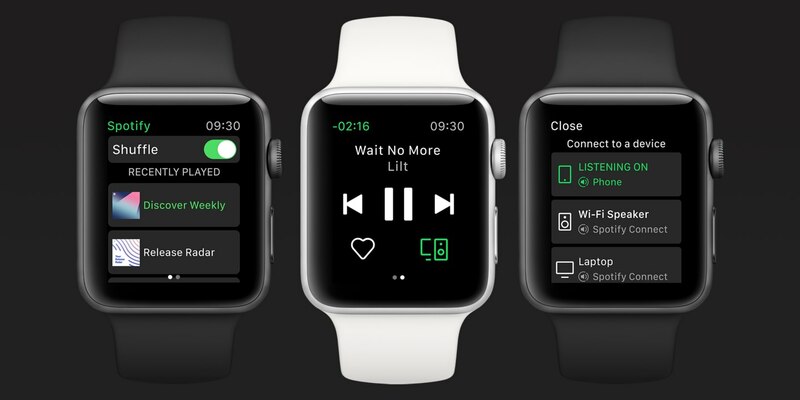 We’ve known Spotify was working on a native Apple Watch app for more than a year now, and earlier this month beta testers reported seeing the app in TestFlight. It appears today’s release is on the more limited side, with new features to be added down the road. Smartwatches let us access the world with a flick of our wrists. Ready to start your run? Hit play from your Apple Watch without having to wrangle your phone out of its running case. Running into a friend as you head into the grocery store? Tap pause to grab a cart and a chat. Not feeling a slow song during your birthday party? Skipping to the track that matches your mood and activity is now as easy as checking your notifications. Or, while listening to your favorite podcast, easily rewind 15 seconds to catch that detail you missed. It’s all right there on the watch face. The new integration with Apple Watch makes accessing your recently played songs simple, even with your phone in your pocket. Plus, if you find a new favorite track while on the go, just tap the ♡ icon on your watch screen to save it to your collection—and then feel free to stream it over and over again. 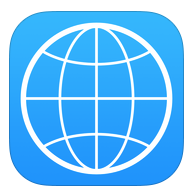 This new experience will be rolling out to Apple Watch users over the coming week. The Spotify app hitting Apple Watch is interesting for a few reasons. One, you now have Spotify directly challenging Apple Music on its home turf. And two, Spotify users who don’t yet have an Apple Watch now have more incentive to purchase the wearable.